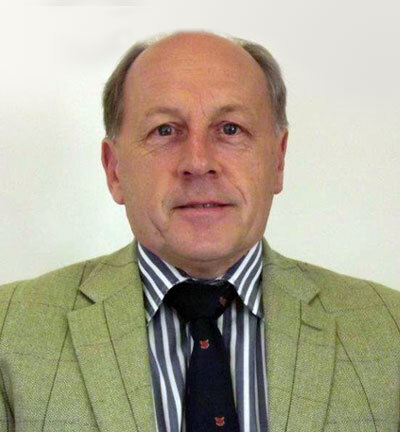 Kelvin is one of the most experienced, specialist chartered surveyors in the sector and is soon to reach the milestone of some 40 years of property practice solely in the caravan park sector, having joined the specialist department of the then Fox & Sons in 1978. Kelvin has worked for private and corporate clients across the UK and was actively involved in some of the notable corporate takeover deals and acquisitions in the early 1990s and again in 2000, as well as specific mergers and acquisitions and piecemeal disposals over a long professional career. Qualified in 1981, working closely with the senior partner of Fox & Sons, Kelvin gradually assumed responsibility for the specialist division before taking overall control of the Company as Sole Managing Director in November 2009. Tim qualified as a Chartered Surveyor in 1995 and has over 20 year’s experience in the sale and valuation of commercial, residential and leisure property. Tim has been involved in the parks industry since 2002 when he worked as a Development Director for a company re-developing caravan parks into luxury lodge parks. 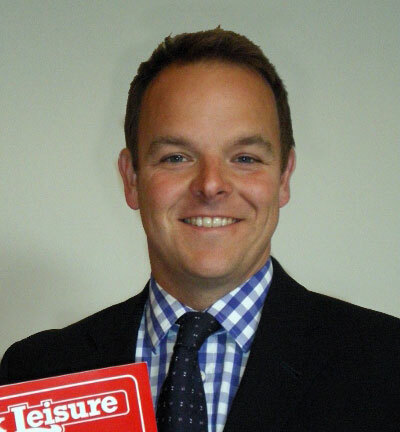 In 2011 Tim set up the Chester Office of Fox Leisure with a view to expanding Fox Leisure’s presence and market share in North Wales and the North of England from Birmingham upwards. The Chester office is also responsible for instructions in Scotland, Ireland and further afield in Europe.